In the fickle world of fashion photography, staying current, unique, and impactful is the name of the game. Brands are constantly seeking ways to mark themselves out as both avant-garde and different. One of the ways this desire is manifested is through photo retouching services and product retouching services. Public perception of beauty retouching services has been seriously damaged since the blossoming of digital photography with Adobe Photoshop in the 21st century. Today’s consumers are turned off by photography that has clearly been altered. Fashion photography reflects societal trends, and a recent turn toward diversity and inclusivity is also present in photography retouching choices. 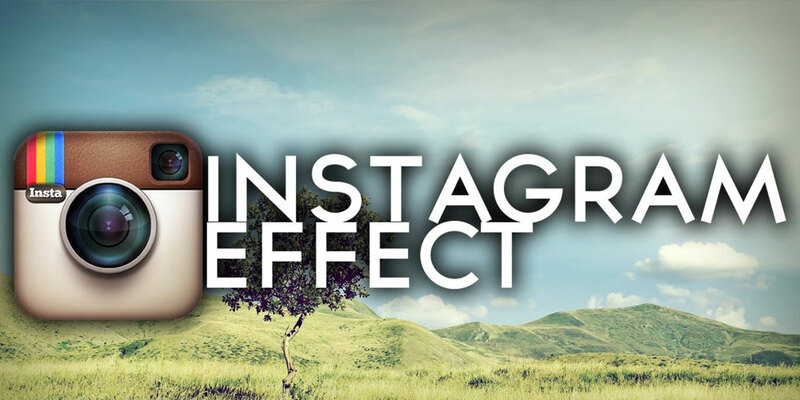 In contrast to this, consumers are often receptive to altered photography which reflects their use of social media, particularly Instagram and its various filters. 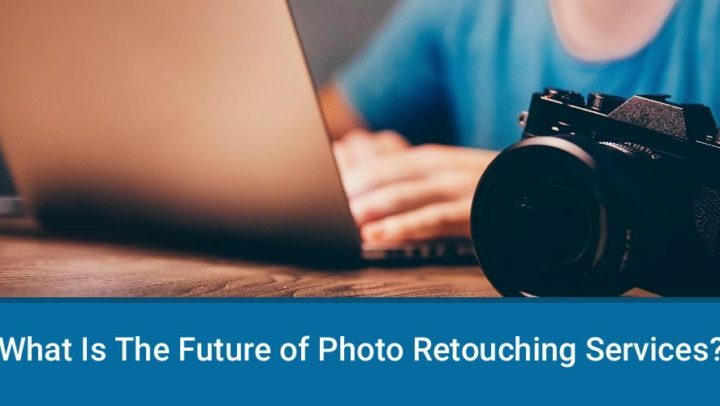 Many social media users wouldn’t think of posting photography without editing it beforehand, and this democratization of the photo-editing process has rapidly altered consumer and client preferences over the last five years, a change that further intensified in 2017-2018. 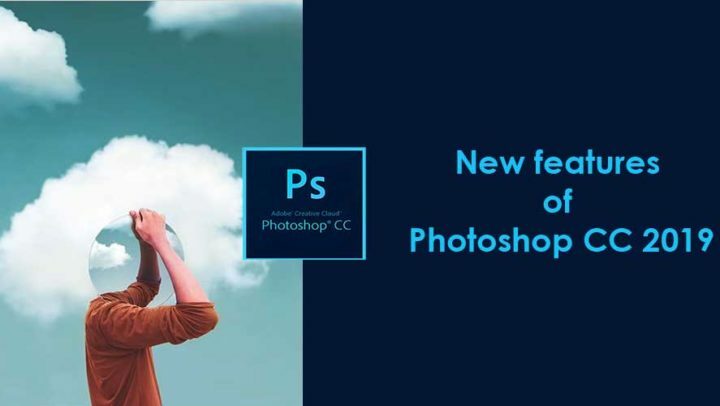 We’ve compiled a list of recent trends in the lightning-fast fashion photography industry to help your editing stay relevant and cutting-edge while using Adobe Photoshop CC. Public awareness campaigns about altered photography and the rise of the “conscious consumer” have made obviously manipulated photos seem passé and regressive. When Adobe Photoshop opened the doors to creating highly altered photos in the late 1990s, many editors ran with it, making doctored photography the norm in fashion and advertisement. But times have changed, and consumers now want to see fashion photography represent a certain vision of reality. 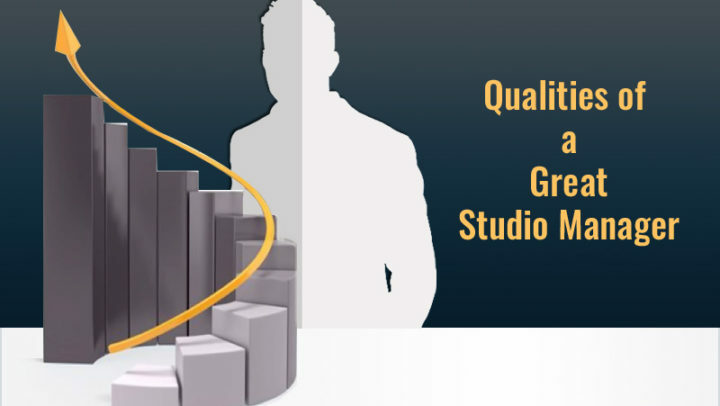 Photoshop CC and other photo editing suites should be seen as a tool to be used lightly in order to compliment and enhance a high-quality photo. Keep a delicate touch when editing fashion photography to avoid setting off red flags for consumers wary of unrealistic alterations. Hand-in-hand with the return to subtle editing is warm lighting paired with darker midtones. To attain a natural look, avoid overexposure and let the light do its own work. 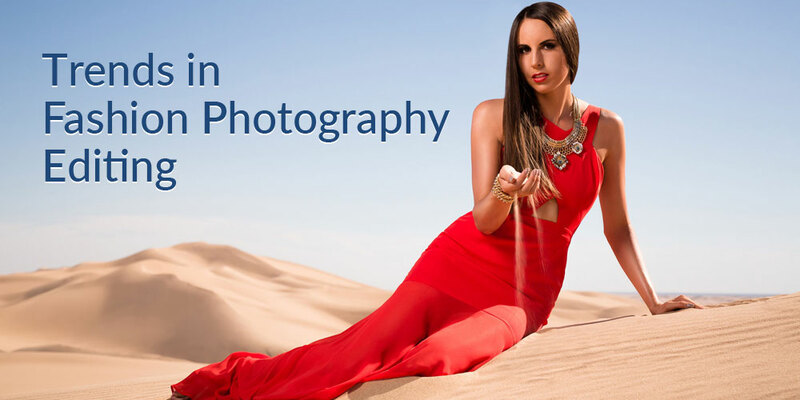 Retouching should enhance and soften natural or carefully placed light and shadows. To compliment this softer approach to lighting, midtones should be correspondingly dampened in order to maintain coherence. Within fashion photography, mysterious, dark and moody lighting has returned to the forefront. Stark and muted lighting is increasingly prevalent as consumers have begun to prefer more dramatic and artistic shots. Black-and-white photography is also making a comeback for its arresting optical qualities. But even in grayscale, the rules for this season remain the same: keep lighting cool, subtle and natural. Instagram has solidly placed itself as one of the new homes of fashion in 2018. An outsized portion of the extremely popular mobile application is dedicated to recent fashion trends. The app also turns each consumer into a sort of photo editor, allowing them to frame, rotate, lighten, or darken photos, as well as adding creative filters to produce various effects. This has made consumers aware of the powerful and exciting emotional effect these different filters can create in photography. In contrast to the “soft and natural” look, we’ll therefore see a countervailing highly-colorized movement that partially reflects the rise of Instagram. Bold and exciting color schemes will be found alongside muted and neutral ones. Photo editors can take note by producing high-contrast, highly-saturated images that produce a “wow” effect. The rise of diversity and inclusivity in fashion this year is a revelation for the fashion industry. Darker-skinned models used to be relegated to a relatively limited role in fashion photography, but in 2018 a serious change has begun. This change reflects shifting societal attitudes and is a hot-button issue in all forms of media. Altering the skin tone of nonwhite models can be repugnant to consumers because it reflects discriminatory societal preferences for lighter skin tones. 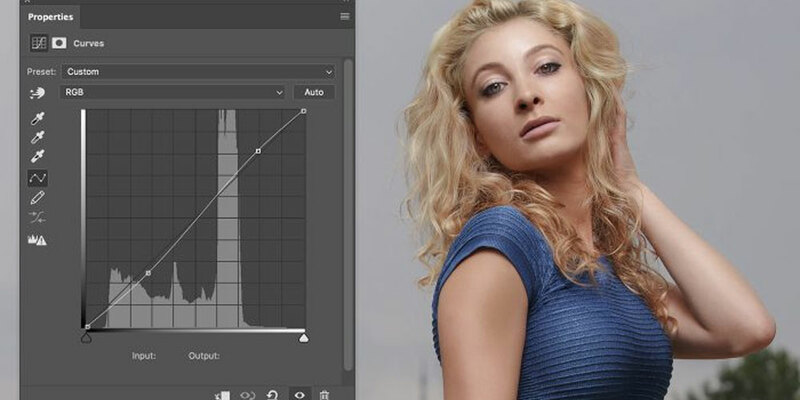 Keep the same editing principles while working with any skin tone, subtly reducing bumps and abnormalities and seeking your desired tonal qualities. Freckles, light scarring, and various skin “imperfections” are also increasingly left untouched as part of the move towards inclusion and body positivity. The logical combination of the “Instagram” trend and the “soft and natural” trend is the new popularity of rose-tinted skin tones and editing that produces a filter-like golden glow. Sun-kissed yet soft color schemes combine the “pop” of Instagram filters with the mysterious and alluring qualities of the dark-and-muted approach. 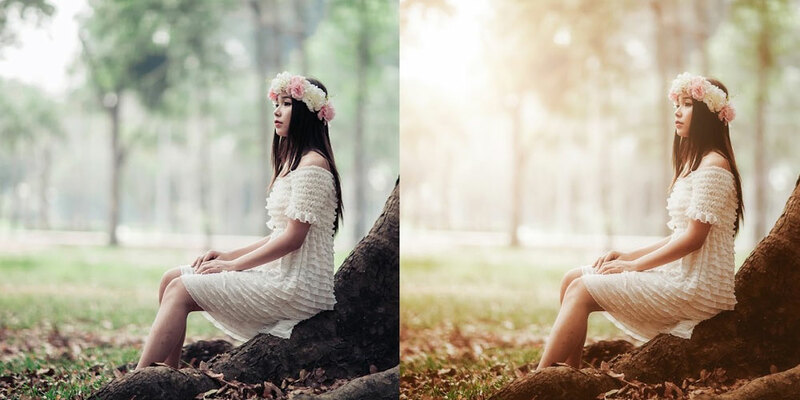 When doing color correction, go for rosy hues that produce the effect of a crisp spring or autumn morning to attain an Instagram-like effect while maintaining the benefits of soft, traditional lighting. Carefully adapting one’s style to reflect new and developing trends is a great way to give clients and consumers what they’re looking for without sacrificing your own unique approach. Weave these techniques into your editing vocabulary to keep your photo edits looking fresh and relevant!